We are Chartered Surveyors and Estate Agents, involved in Commercial and Residential Property Agency, Professional work and Property Management, including Surveys and Valuations on both commercial and residential property. We employ qualified staff who are backed up by excellent and experienced support staff. Ross & Co offer their clients a dedicated service and as such have developed specific and dedicated teams exclusively for individual disciplines. Each team combines a wealth of experience, ensuring continuity of advice and responsibility for every aspect from start to finish. 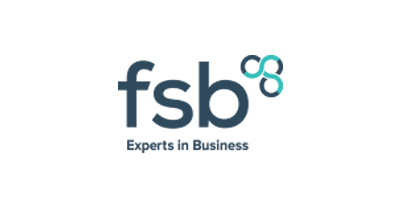 Our services include a “Top Down” involvement ensuring that every individual on the relevant dedicated team is always aware of the current position of the transaction. In addition, the firm is always very careful about both the quality and number of instructions that it accepts, in order that a personal service is continually offered. Ross & Co Managing Director, Anton Bree FRICS, is very active in the local community. 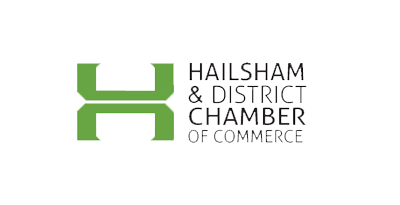 He is Chairman of the Hailsham & District Chamber of Commerce and is a member of the Hailsham Forward Team, a group of local businesses and Councils working together with the community to achieve a vibrant and successful town. He also attends The Alliance of Chambers in East Sussex (ACES) meetings. Ross & Co was established in 1982 when Keith Ross acquired the small Hailsham Estate Agency practice Kitchener & Co. The practice provided an Estate Agents and Surveying services in the Hailsham area. Later when joined by his wife Rosemary the business expanded into both the Commercial and Residential Block Management sectors. The business was acquired by Anton Bree FRICS in 2008 and has continued to expand into new sectors and increased its coverage. In addition to the Commercial department the business now offers an experienced residential department including sales and lettings as well as specialist land acquisition advice for property development with and in-house experience of planning specialist. In January 2015 the business of Coopers bungalow centre was acquired in Willingdon and incorporated into the business. A Brighton office was also opened dealing with commercial premises and planning advice/architectural services in January 2016. In June 2016 the estate agency and letting business of Gavin Wood was acquired to further consolidate the business in the residential sector. 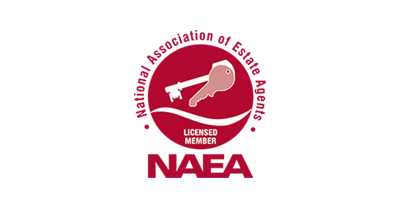 A specialist residential block management department now trades as an associate business Ross & Co Property Management Ltd and offers freeholders and leaseholders specialist services for both management and professional advice. Anton started his career in 1982 at Stiles Horton Ledger Residential department in Eastbourne. After three years he returned to college to qualify returning to the practice but moving to the commercial investment department in Brighton Where he was swiftly promoted to an associate director. 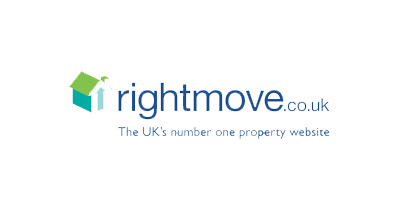 In 1991 he set up with colleagues in Brighton a residential block management company Property Connection Ltd acquiring and managing a substantial portfolio of circa 7,000 units in-house. This business was sold in 1997. 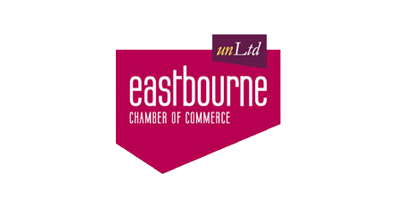 He then worked from home and offices in both Brighton and Eastbourne providing specialist advice to a select group of investment clients and traded property personally including refurbishment and conversion of residential and commercial premises in the local area. In 2008 after a chance meeting with Keith and Rosemary Ross he acquired the business of Ross and co-agency Ltd to run alongside his existing block management practice. With a wealth of experience gained over 35 years in property acting as both agent and the client in both residential and commercial sectors Anton is able to offer an expert opinion on a variety of projects. Most notably in recent Years since his ownership of Ross and Co he has advised on the acquisition and management of 2 office investments in Eastbourne the sale of a 24 acre commercial site on the outskirts of Hailsham (now under construction with variety of B1 commercial units available) and the sale of a residential site at Hellingly. He is also currently advising clients on the disposal of residential sites For in excess of 150 houses. There are also two recent project managed conversions where Anton has provided & overseen the conversion of a pub into 3 houses and 2 Edwardian homes into 10 flats which are shortly to be available for sale. Anton was a Sussex Branch Chairman of the Incorporated Society of values and auctioneers and chairman of Hailsham and district chamber of Commerce until May 2016. Cath Prenton started her career in property 13 years ago having previously run her own fashion textile business in London. Wishing to stay within the “design” arena she completed her RICS qualification by obtaining a first class honours degree and worked within the surveying practice JJ Hatfield & Co Ltd. She went on to achieve RICS membership or working with Clifford Dan LLP as a planning and development surveyor. Having initially qualified with a BA in Art and Designwith a background in textiles, interior design and property development cats expertise lies in the creative side of the property industry with her career naturally gravitated towards planning development and architectural work. Cath joined Ross and co as a director at the start of 2016 bringing with her a number of ongoing projects as well as numerous satisfied clients. Since joining she has already advised numerous existing Ross & Co clients and assisted both residential and commercial departments with her expertise on the use of existing buildings. Outside of work Has been actively involved in local Brighton community as part of her Local Action Team working with local residents and businesses to improve the local urban environment. Cath also designs stage sets for local theatre groups and has been designing and building floats for Brighton’s Annual Pride Parade since 2002 working with the Brighton Gay Men's Chorus on their parade entries and concerts since 2011. Having built business and management skills from college and management positions in retail and the service sector, Scott was keen to work within the property sector. Scott worked at Cubbitt and West Residential Agency before working for 2.5 years in the commercial property sector at Stiles Harold Williams. In 2009 Scott joined Ross and Co where he was made a Director in 2010. Scott has a practical approach to property management and his experience in both sectors has provided him with an in depth knowledge. He has over his 7 years with Ross & Co built a team of highly committed and experienced staff specialising in Residential Block Management across the South East. Scott has always been an Eastbourne resident, is proud of the town and the surrounding area and has enjoyed improving the appearance of a number of substantial blocks in the area. Scott sees potential for more growth in the area and is keen to grow his team of staff and buildings to care for.